Turn your room into a cosmic getaway with this magical galaxy night light projector lamp! 100% Secure Checkout via Paypal & Major Credit Cards. 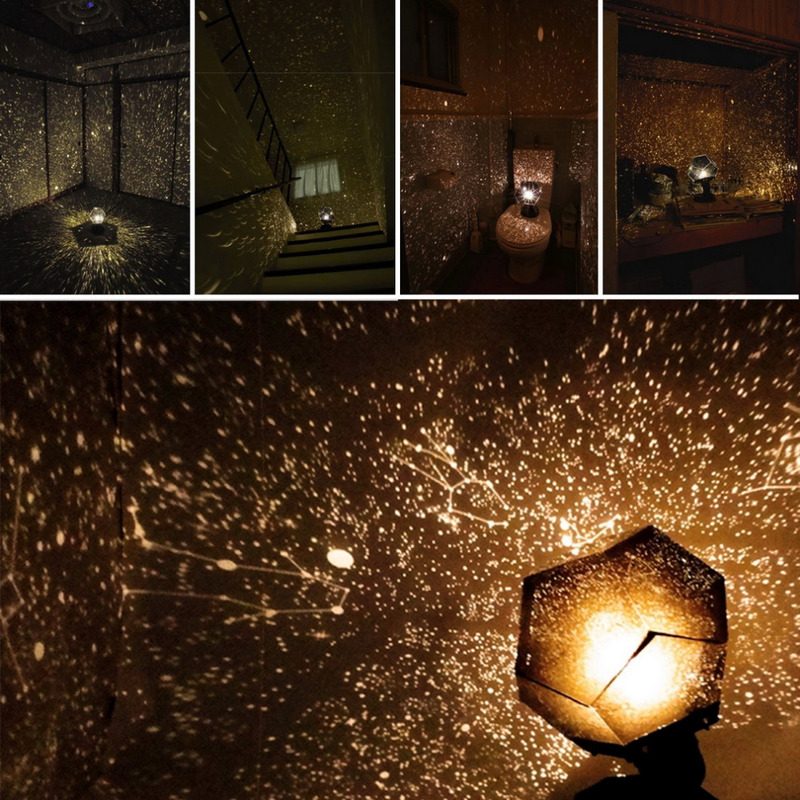 This Galaxy Star Projector Lamp brings the galaxy into your room. You can adjust the compass-point alignments to align the constellations with your latitude, and date. This way you can project the constellations accurately according to the season and your location. The cosmos star projector is perfect for giving some enchanting lighting for a kid’s room, or even for a romantic bedroom setup. Ela realmente é bonita, mas veio toda desmontada e não veio com manual, mas vou tentar montar.